Middle Earth has been the setting of many of our podcasts over the years as the works of J.R.R. Tolkien are a favorite of both our community and our podcasters. This week, we return to Middle Earth in a special way. “This fall we launched an ambitious schedule of new shows and longtime favorites, bringing you an unprecedented show every day of the week! And we’ve heard from you how much you love hearing from us every day. But we need your help to continue making these shows. “Our community has always helped us to pay the bills, but the costs of bringing you these shows are much higher than the donations that come in. We are already working on a shoestring budget, but we are currently depleting our last reserves so we can bring you these shows. Without additional donations, we won’t be able to continue. “We hope you can join our giving campaign this winter to help us cover our costs. We need to raise an additional $50,000 to continue making these shows for the next year. 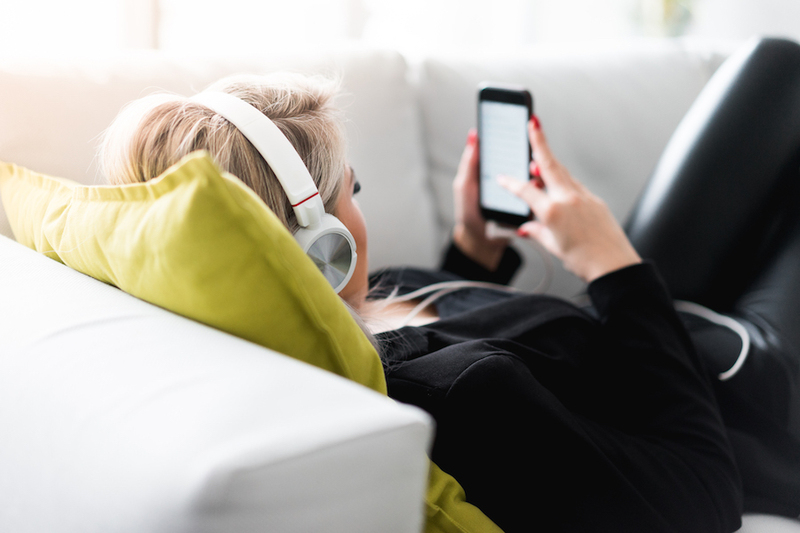 Your tax-deductible* donation can help us bring you new podcasts and videos every weekday, every week of the new year. And we’ve got even more new ideas for new shows that we’re working on now. Beth, Dom and Fr. Roderick discussseason 1 of the Netflix hit-series ‘Stranger Things’. 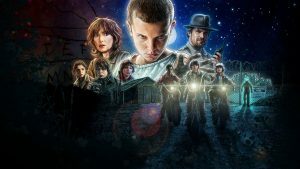 Do you think Season 2 will live up to the first? It’s in the darkest moments, when Bilbo faces the most dangerous monsters, that he grows the most. 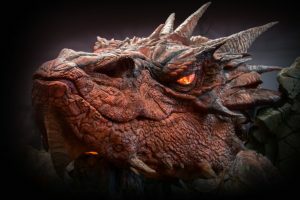 What can his encounters with goblins, spiders and Smaug teach us about facing the dangers in our own life? And what is the biggest threat to middle-earth that also often endangers our own world? 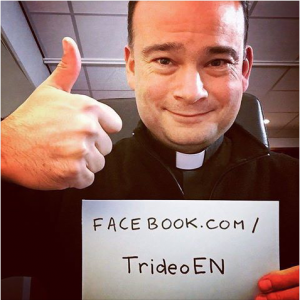 Be sure to like Trideo’s Facebook Page to take part in Fr. Roderick’s Live Videos. Every week, Fr. Roderick will host a live video and interact with you, our friends, answering your questions, showing off his latest gadgets, or just hanging out. Like our page and receive notifications of the next Live Video. In the meantime, you watch the first video here. From the moment we started SQPN back in 2005, Greg Willits, Jennifer Willits and I (Fr. 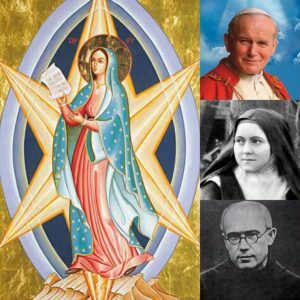 Roderick Vonhögen) felt we needed some patron saints to help our mission with their prayers: St. Maximilian Kolbe, St. Therese of Lisieux, and the Blessed Virgin Mary. As we launch our giving campaign, we’ve added another saint to our list: Pope St. John Paul II. In this episode, Fr. 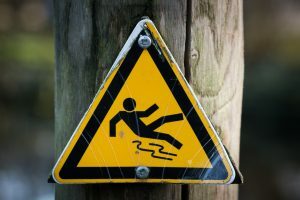 Roderick reflects on 20 years of priesthood; he reviews the movie The Adjustment Bureau, and discusses the difficult issue of euthanasia in the Netherlands. Fr. 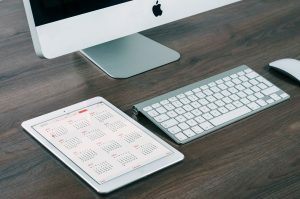 Roderick returns to the “ideal work week” to talk about some necessary tweaks he’s had to make and then talks about creating a template for an ideal month as well. In October, Fr. Roderick explored the works of J.R.R. 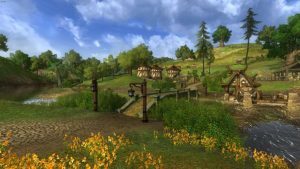 Tolkien to find out how to live like a Hobbit. This month, Trideo takes you back to Middle-earth by restoring our classic series ‘Secrets of Middle-earth’. 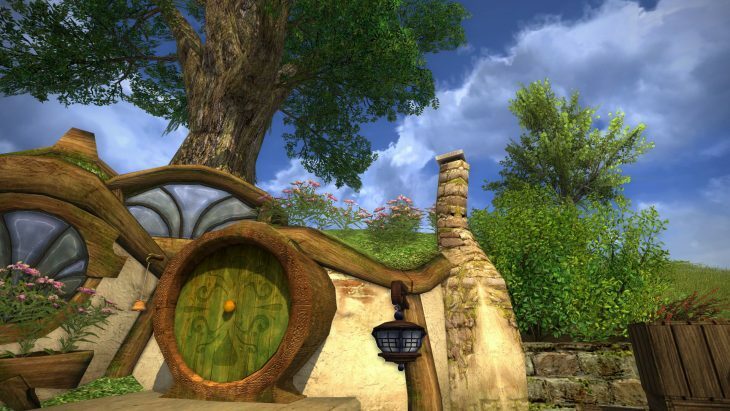 In each episode we make an audio-journey in the footsteps of Frodo Baggins as we visit familiar places like the Shire, and discover the ancient history of Middle-earth. This week, we bring you the first five episodes. We’re often asked about some of our older shows that have ended. Fans of those shows would like to re-download their favorites, but we have to tell them that that they’re no longer available. 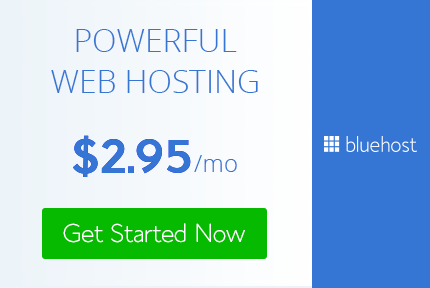 It’s expensive to host gigabytes and gigabytes of audio files and we’d rather spend that on producing new shows. But thanks to the generosity of donors and supporters like you, we can begin to make some of those old shows available again through the SQPN Audio Vault (available to donors and where the Secrets of Harry Potter has recently been made available) and special features like this month’s Return to Middle Earth. Your gift in the Winter Giving Campaign at Trideo.com/Giving makes all that possible and helps our shows continue to reach even more new audiences.